Erbil Marathon 2019 | Untamed Borders - Adventure travel.. 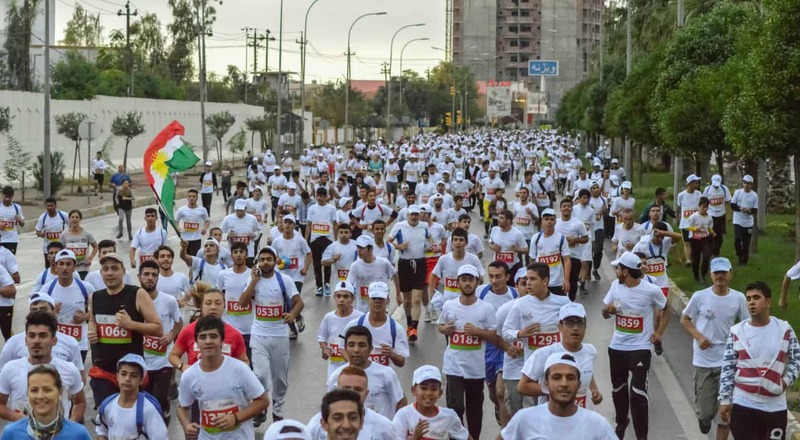 There are three distances (5km, 10km and full marathon) so even if you are not a strong runner you can take part and enjoy the event and the famous Kurdish hospitality. Iraqi Kurdistan has largely escaped the violence that has plagued the rest of the country and is a great way to get a flavour of modern Iraq.